Myisa and Ali are the dynamic duo, creators and architects of a growing collective that is The Uncode. The UNCODE is building a global database of contributing partners to help create diverse, digital content. This "Collective" consists of filmmakers, editors, animators, photographers, writers, graphic artists and designers. Their work consist of showing diverse examples of the black experience. 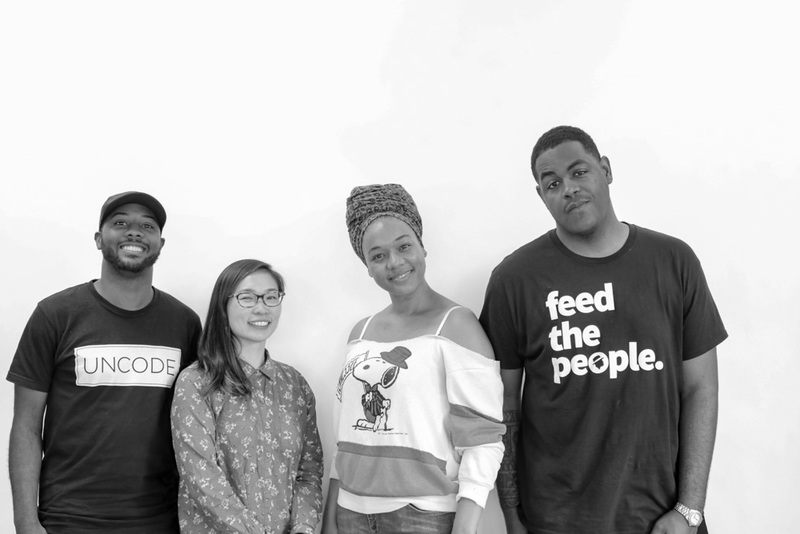 On this episode we talk about their journey, how they arrived in Seattle, culture, race, and what its like to be black in one of the whitest metropolitan cities in the United States.